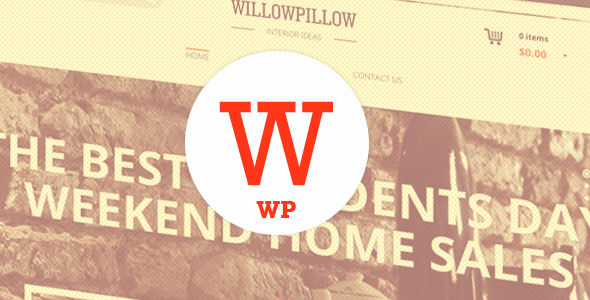 WillowPillow is a responsive eCommerce WordPress theme. Which made for increase your online sales, by best online marketers. Theme is fully customizable through the options panel, allowing you to control the colors, background, display, social media icons, fonts, logo, favicon. It also includes custom widgets and sliders.